A new version of Delivery Manager (DM) will speed up performance for classes. Classes are a DM concept where multiple printers can be put into groups. Users then print to the class instead of the printer. DM can load balance printing across all printers in a class to increase overall print speed. The new version of DM increases class size to allow 40 devices from the previous 20. In addition, other performance-enhancing changes have been made to increase throughput. Also, new versions of Web Client and Thick Client have been released. These new versions improve usability. 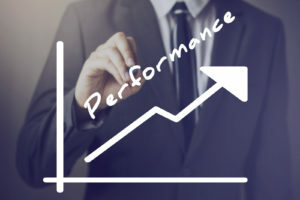 Plus Technologies provides enterprise output management and print software to customers including corporations, government, and healthcare organizations. Many of our customers are leaders in their field and are listed in the Fortune 500. 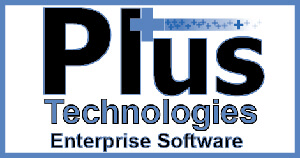 Plus Technologies’ solutions are based on the “OM Plus Software Suite.” Each software product can stand on its own or can be integrated with the other OM Plus software products, as needed, to solve unique document related business problems.